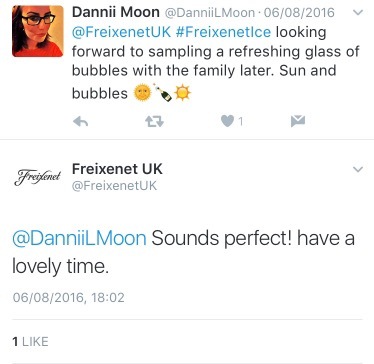 A little over a month ago, I got accepted to take part in a nationwide product research group for a new summer sparkling wine called Freixenet Ice. All the 1,000 participants who were accepted received 3 bottles in the post, a research booklet, a ‘Spread the word’ form booklet and an information booklet. 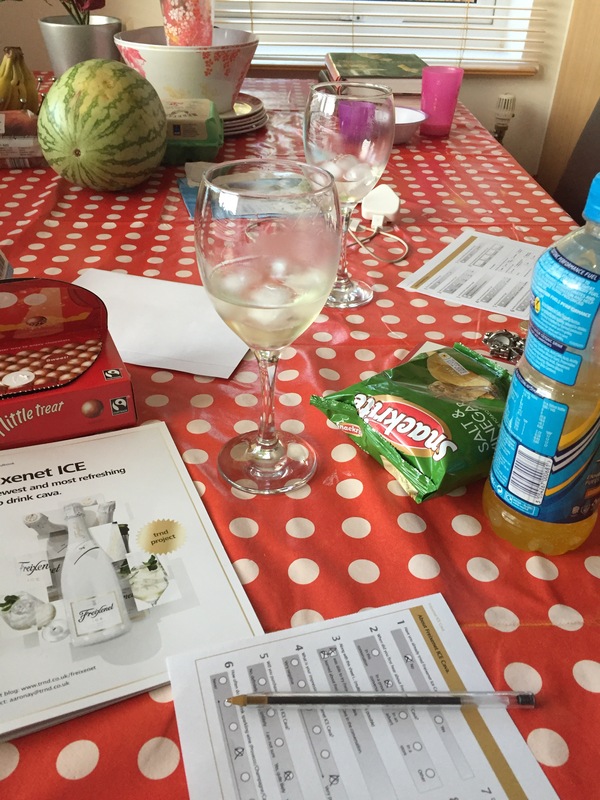 The instructions were that over the course of 4-6 weeks each participant would try the sparkling wine with either the recommended serving suggestions or try adding our own ideas into the mix. 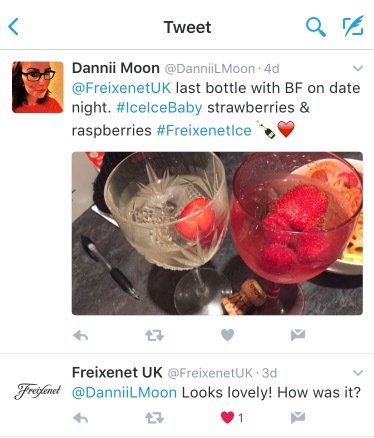 Everyone has heard of Freixenet or at least know at least one of their popular sparkling wines that is available in every supermarket and most shops in the UK. The world leader in production of sparkling wines, most popular in the UK being the black bottled CAVA, brought out their latest addition to the CAVA family with a big campaign this year. 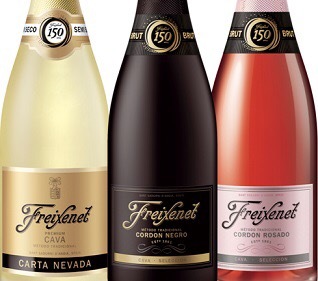 Freixenet used the UK to be the first market to release the new sparkling wine, the idea being that released just in time for summer would bring out a host of fans who enjoy summer cocktails and try something a little different. 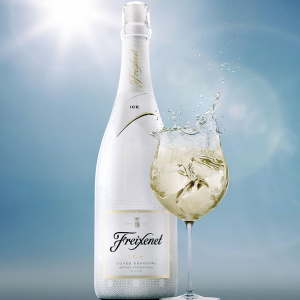 According to The Drinks Business the blend has been made “just a little richer to balance the chill of the ice,” Freixenet said and “caters to all palates, especially when garnished with mint leaves or a twist of lime.” Freixenet Ice offers aromas of “peaches, flowers and nuances of tropical fruits” and “can be enjoyed at any moment of any day, encouraging revellers to create spontaneous moments of celebration with friends” said the company. 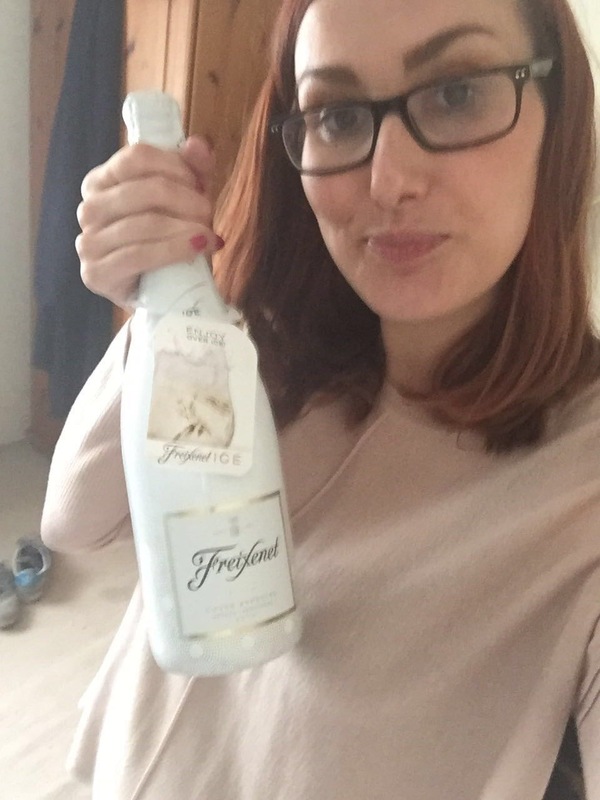 Upon receiving the bottles, I had days planned out that would cater trying the sparkling wine. 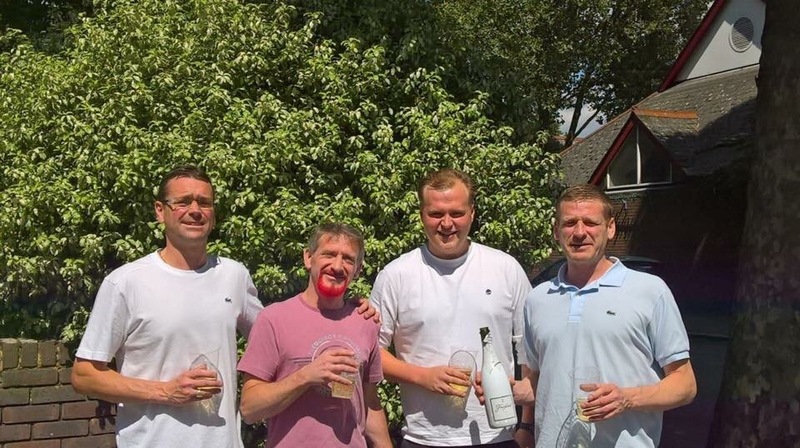 My boyfriend, his brother and two friends went to see Millwall at the Den taking a bottle of the sparkling wine with them to see how well sparkling wine fares amongst a group of beer drinkers. In all honestly, 75% of the answers agreed with the rest, most probably the boys being more keen about getting to the beer part and not being seen in public with a white bottle of sparkling wine. But the other one of the boys did enjoy the wine although weirdly without ice! But their overall verdict was that it tasted exactly like an other sparkling wine. 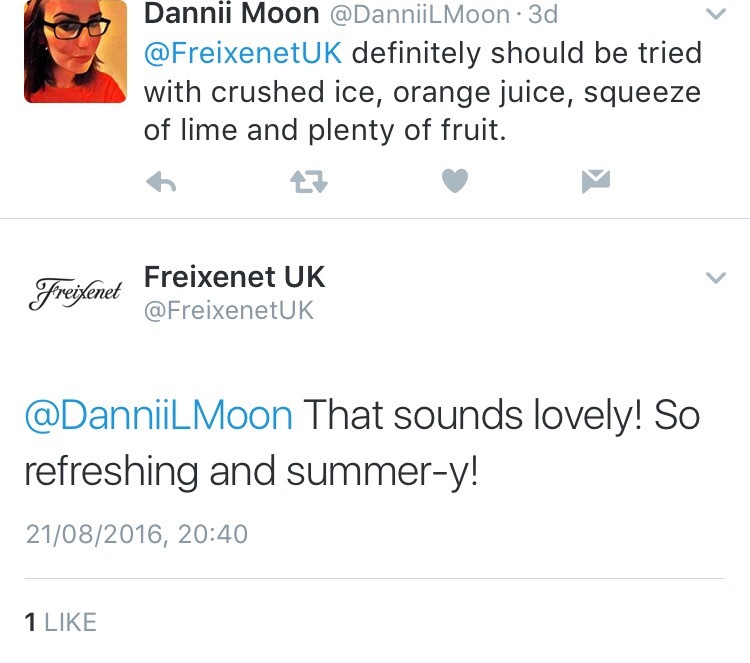 Would you drink Freixenet Ice again? Yes, probably. Whilst the boys were out at the football, us girls had a fun day at the cinema and enjoying the sun. After tucking up Kerry’s daughter in bed, we decided to try out the sparkling wine and really liked it. We tried it with mint, personally not a favourite for us, but was delicious with fresh fruit and ice. Would love to try it as a cocktail as suggested in the book. Will definitely buy a bottle again and recommend to family and friends. After cooking a lush dinner and getting everything laid out on the table, we cracked open a bottle, don’t worry I only had one glass! 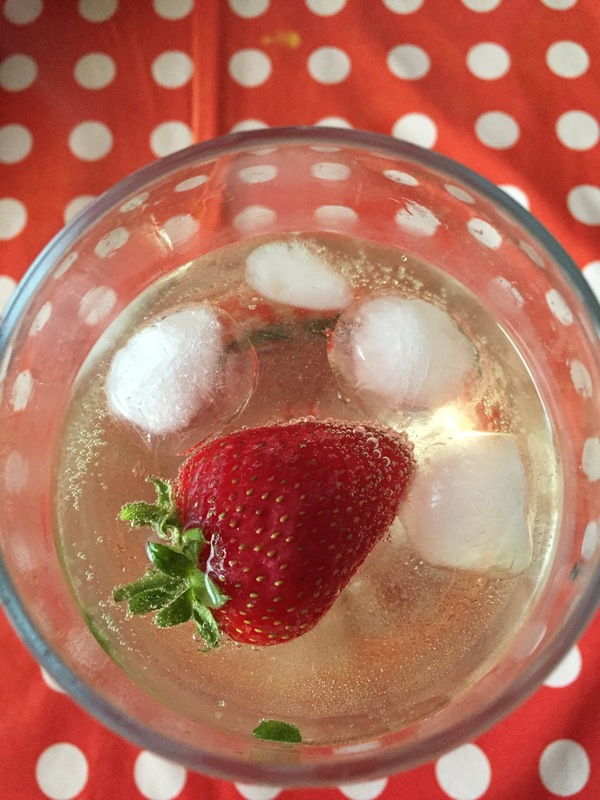 Over ice, with a few strawberries and raspberries, we tasted the sparkling wine. For Sam it didn’t taste any different to before. If he was to drink any type of wine, it’s really only rose, so trying to find out what notes or aroma’s he might get from a glass of fizz is pretty pointless. 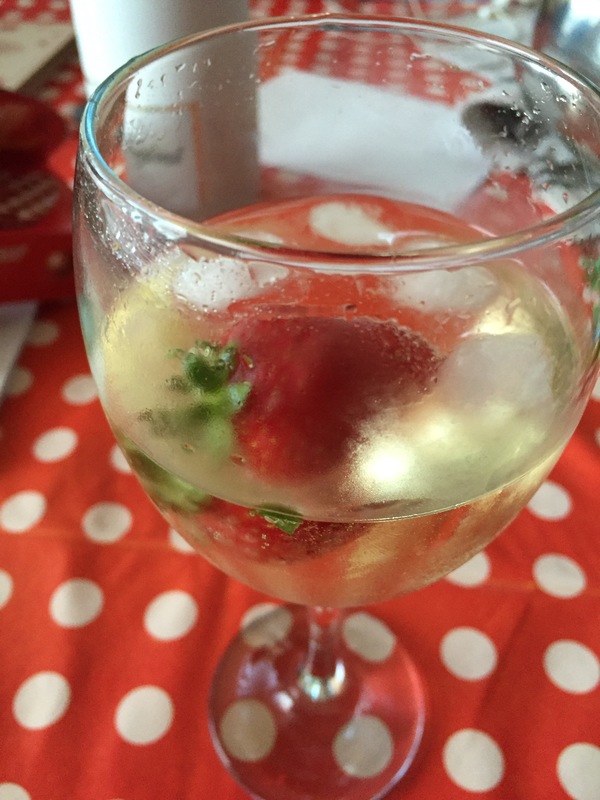 I thoroughly enjoyed the sparkling wine myself and being £7 currently in Tesco I do think this is a great alternative to cracking open a bottle of wine at a BBQ or similar. For someone like me, who isn’t drinking part from a treat of a glass of wine once in a blue moon, this in a tall glass, poured over ice, with fresh fruit and orange juice is a winner as well as trying with watermelon ice cubes instead of plain water ice cubes. It’s refreshing and super light, which does make you feel like you’re not drinking alcohol at all but it’s perfect for a summer sipping drink. I’ll definitely keep this in mind for when mini me comes along and I can have a few light drinks with the family in the future. 👍🏻👍🏻 thumbs up for sure!